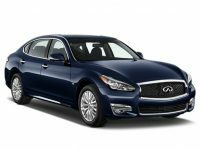 Check out the latest Infiniti lease specials available right now. 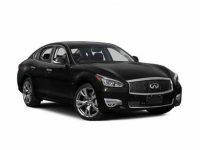 Infiniti is well known for making some of the best vehicles on the road today. 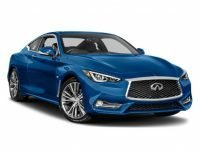 If you are thinking about Infiniti leasing for your next vehicle it is important to do some research and find the best leasing deals on the right Infiniti model to meet your needs. If you are in the Brooklyn or NYC area, we are here to help you with all your leasing needs. 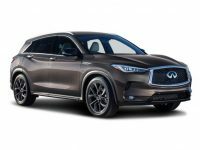 We have been in business since 2008, and have helped thousands of customers from throughout the area with Infiniti leasing as well as other types of cars. 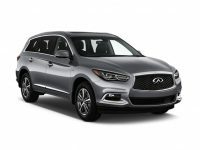 We have five area locations with a nice inventory of Infiniti models including the Q40, Q50, Qx60, Qx80 and Qx70. If you are interested in any of these vehicles, or any others for that matter, we can help you to get the best possible deal in the area. This is because we work hard to not only find you the right vehicle to meet your needs, but also get the right auto leasing deal on that vehicle. Since we are not tied to any one specific company, we can negotiate the best possible deals directly with the factories. This helps us to keep our prices as low as possible. In addition, we keep our overall overhead low, which also contributes to us being able to offer the best possible leasing deals in the area. If you want to come into one of our leasing locations and see what we have to offer, were quite sure you will be pleasantly surprised at the excellent deals you are able to find. To make your experience even better, we can often help you to break an existing lease or trade your existing vehicle in. This can help to reduce the overall cost of leasing your vehicle even further. For many people, this makes it possible to afford a nicer vehicle than they would have thought they could get. Whatever the case, the first step is to either give us a call or come to one of our easy to find locations to speak with one of our leasing experts. We have five locations to serve the people in this area. They are in Manhattan, Brooklyn, Westchester, Yonkers and Paramus, NJ. 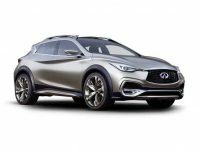 You can come to any of these locations to find the perfect Infiniti leasing solution. If the location nearest you does not have the vehicle you want to drive, we can have it brought to you from one of our other locations in the area. 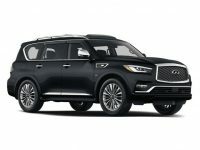 This is the fastest and easiest way to be able to get the exact vehicle you want. Each of our locations are staffed with talented and experienced sales professionals who are here to help you. We are a no-pressure sales shop, which means all of our sales people are instructed to put your satisfaction first and never push you into a vehicle that you may not want. We would much rather have you 100% happy with your experience so you come back again and again than to push you into a quick sale. 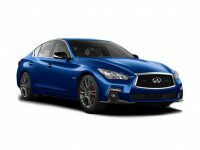 So, whether youre looking for an Infiniti lease, or something else entirely, please dont hesitate to call or come into one of our locations to see how we can help you today.